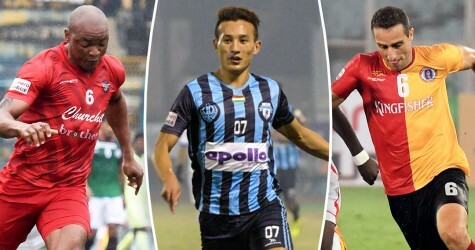 The Bengal Tigers troubled season went from bad to worse after defeat at the hands of the Men of Steel at home. 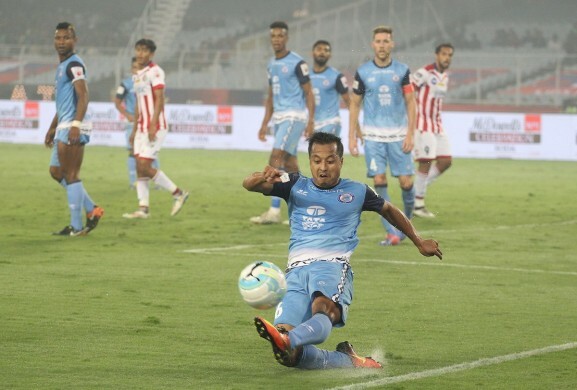 ATK crashed to their third defeat in a row and sixth of the season as Jamshedpur FC registered a 1-0 victory over them in the Indian Super League (ISL) at the Vivekananda Yuba Bharati Krirangan in Kolkata on Sunday. Trindade Goncalves’ second-half penalty sealed the win for the visitors as the defending champions’ hopes of making the playoffs suffered a severe blow. When asked about ATK’s chances of making the top four, the 41-year-old replied, “Well, it looks very, very tough at the moment. We are probably going to need five wins and maybe a draw, possibly maybe even six wins. We are running out of games. All our foreign attackers are injured." Speaking to the media during the post-match press conference was their head coach Steve Coppell. The Englishman started off by acknowledging the fact that given the circumstances, things were a bit tough for the two-time champions. “First and foremost, it was a difficult situation for ATK, with the injuries they have with the international players,” he stated. “The international players give the team solidity and to be one international player down, it does make a difference. They obviously played only three days ago. It’s my one complaint about the ISL. The scheduling of the games is a critical factor in the result because if you don’t have long to prepare, then it’s hard." 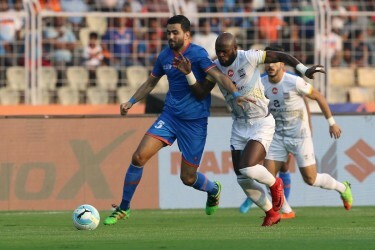 Jamshedpur travel next to Mumbai to play against Mumbai City FC, a team that is one position and two points below them, and Coppell highlighted the importance of the fixture before concluding. “That is another tough game,” he admitted. “Big prize for either team. Mumbai’s result against Goa was a terrific result; to go to Goa and win. A lot of respect to Mumbai for doing that." "It’ll be a good game next week I hope. Goa played two games less than us. So, they are in a good position and they are still very fluid going forward. But next week’s game against Mumbai is a very important one for both sides,” he finished.